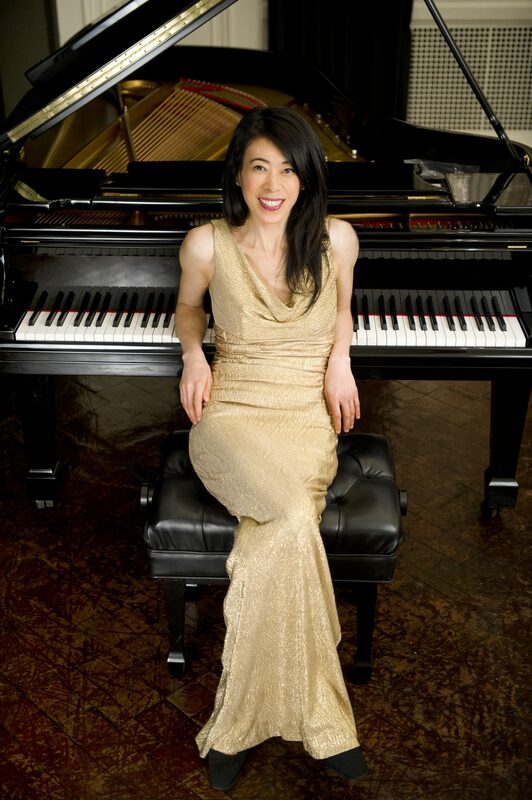 Steinway Artist Jenny Lin performs Piano Etudes by Philip Glass and works by Ustvolskaya, Garcia, and Shostakovich. Since 2014, she has joined Mr. Glass in his ongoing world tour of his Etudes. She has been acclaimed for her “remarkable technical command” and “a gift for melodic flow” by The New York Times. Highlights of the 2018/19 season include performances throughout North America, Europe, and Latin America; her continuing “Melody’s Mostly Musical Day” children’s concerts; the release of the complete Nocturnes of Chopin, piano music of Artur Schnabel, and the complete Piano Etudes of Philip Glass.